Utilization of Natural Language Processing (NLP) to search unstructured clinical text. For more information, visit the Regenstrief Center for Biomedical Informatics website. The Data Core has chart reviewers with clinical expertise who are available on an hourly basis for studies requiring access to medical notes available in electronic health records. These reviewers work under the same auspices as the Data Analysts and, as a team, they provide quantifiable information from unstructured data variables to researchers for analyses. 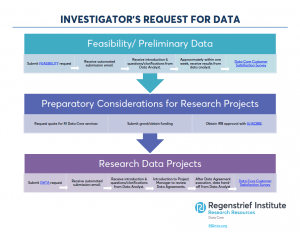 Contact rii4data@regenstrief.org for more information. 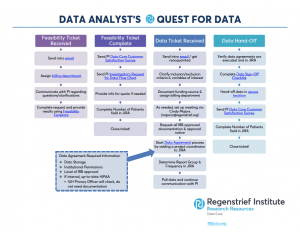 How do we find your data?